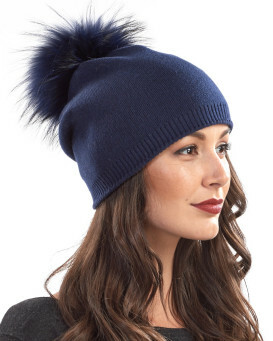 The slouchy and comfortable style of our The Lyric Charcoal Slouchy Beanie with Finn Raccoon Pom Pom is great for women in the winter months. 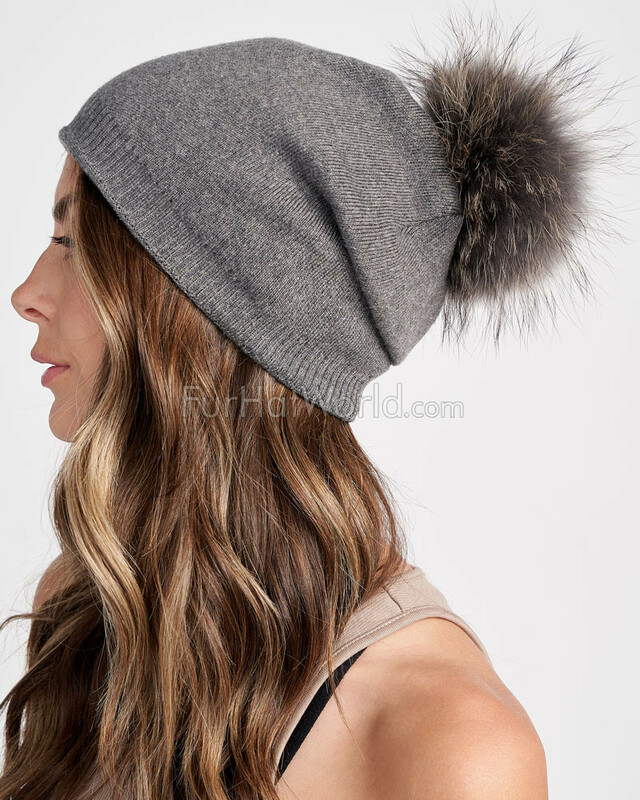 The smoky color goes with any outfit and is snug with a double lined charcoal grey shell of wool, viscose, and nylon. 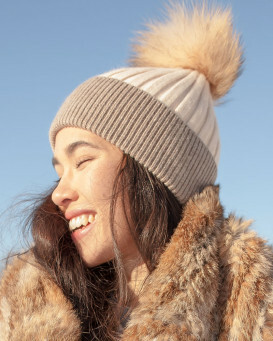 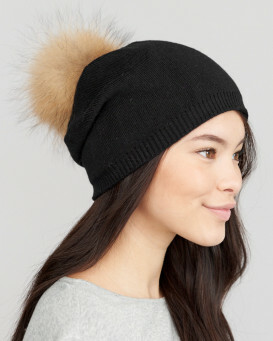 A tack at the beanie makes the greatest slouchy fit for your head. 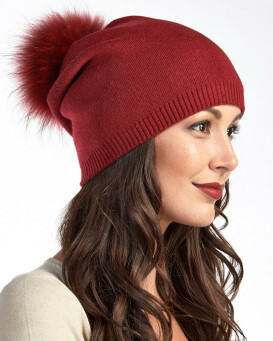 The lightweight design is perfect for fall or winter. 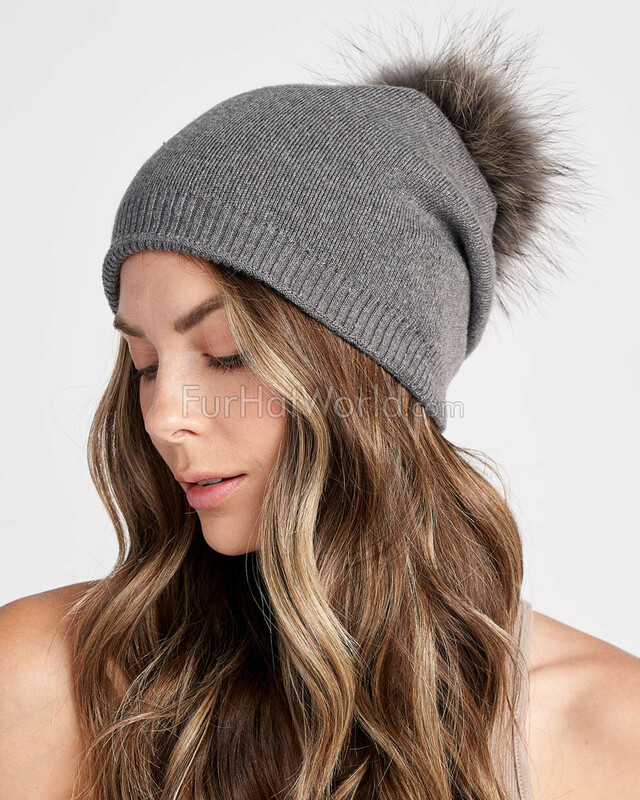 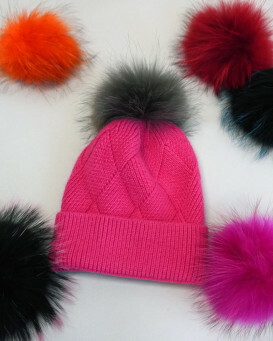 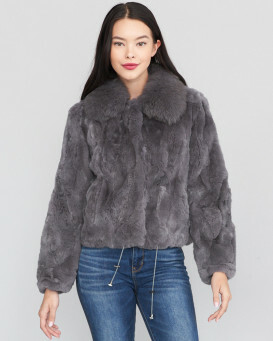 This versatile style is amazing to wear atop a casual outfit during a day out with friends or a simple accessory for a jaunt through the snow during chilly winter months.